Canine Performing Arts Meeting in February! 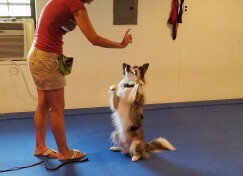 Canine Performing Arts will meet on Saturdays in February, at noon, 2/3 – 2/24. This class is included with group class enrollments and renewals and is open to all skill levels. 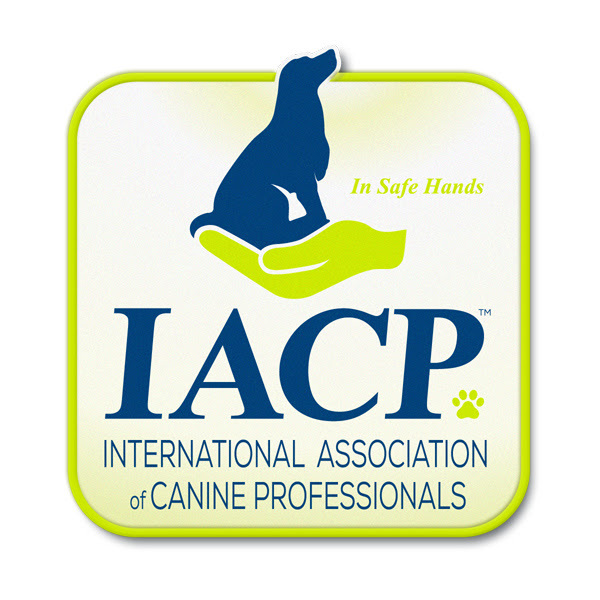 It will be a lot of fun and, if desired, help you prepare for AKC trick titles. Contact us with any questions or for more information.